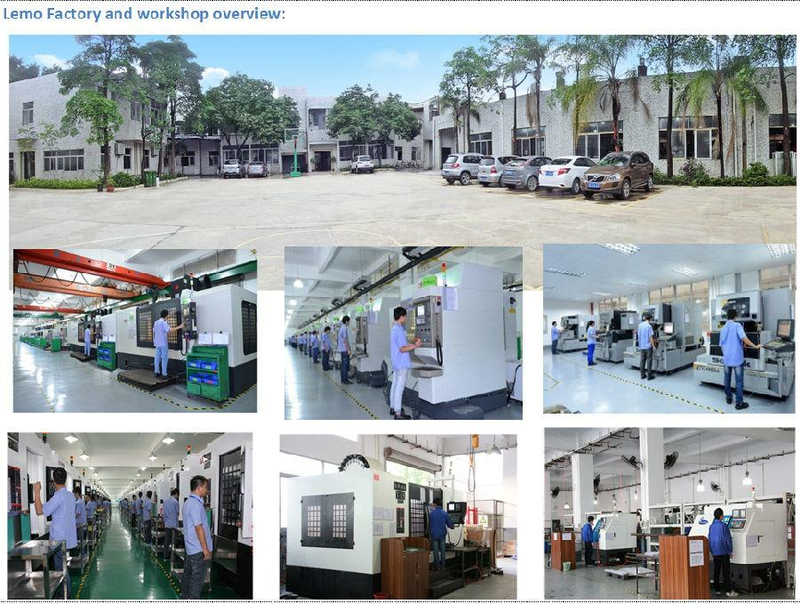 Leveraging on wide experience and expertise, Lemo Precision Metal is specialized in manufacturing High Precision car connectors made by CNC turning for New energy electric vehicle. As one of the professional manufacturers and suppliers in China, we can also offer you customized service and the quotation consultation service. We are customized factory for High Precision car connectors made by CNC turning for New energy electric vehicle. 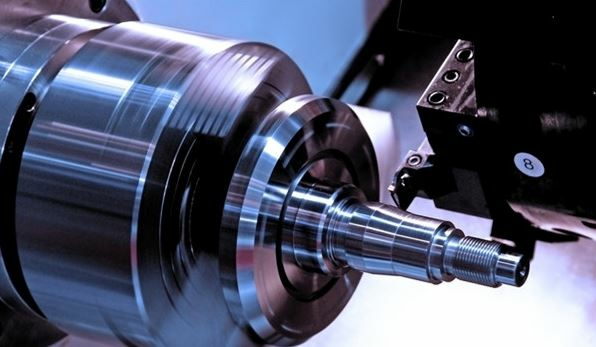 Lemo focus on CNC machining for auto parts service more than 14 years, with best precision +/-0.005mm. 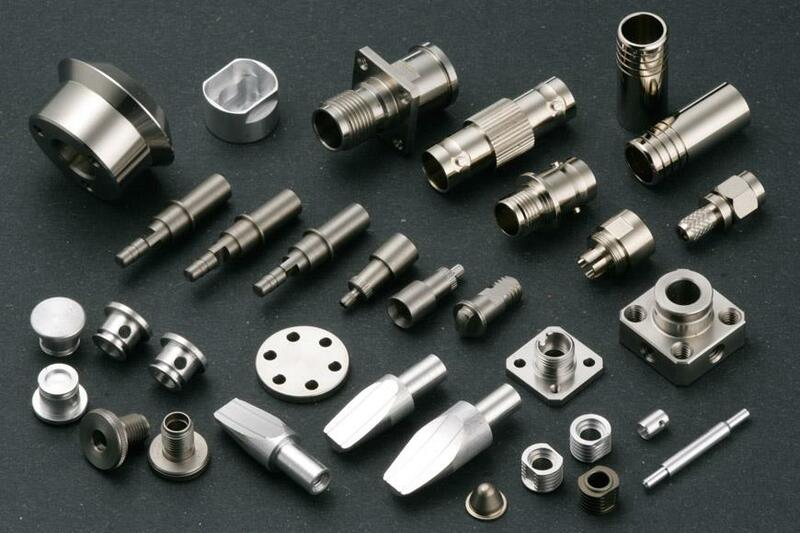 Various car connectors, precision connectors, CNC turning parts,turning connectors, brass connector, aluminum connectors Lemo made for European and USA customers. 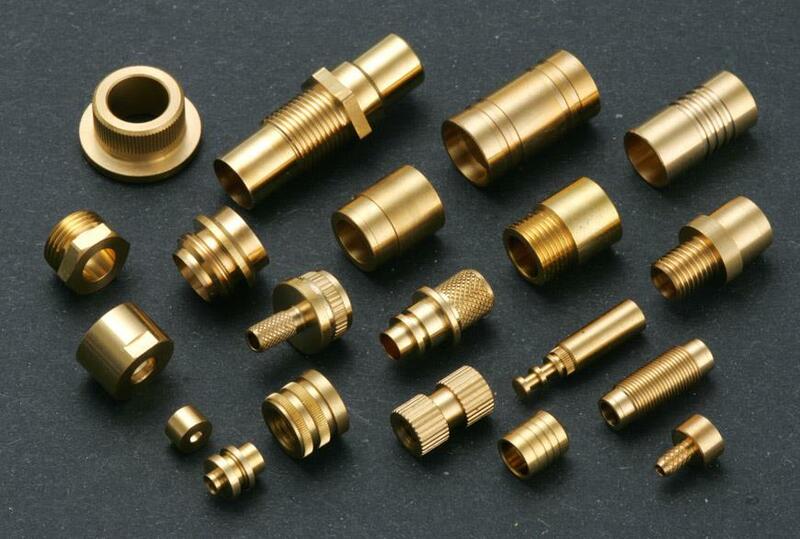 High Precision car connectors made by CNC turning for New energy electric vehicle, Lemo has over 14 years precision machining experience on Various car connectors, precision connectors, ,turning connectors, brass connector, aluminum connectors and so on. 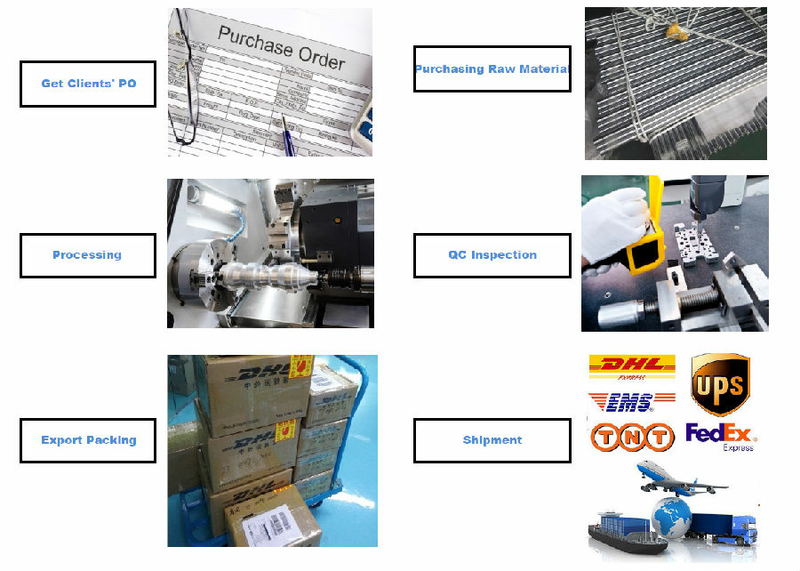 We are appointed supplier for famous connectors company, such as : Molex Connector, Amphenol, TECO connectors. 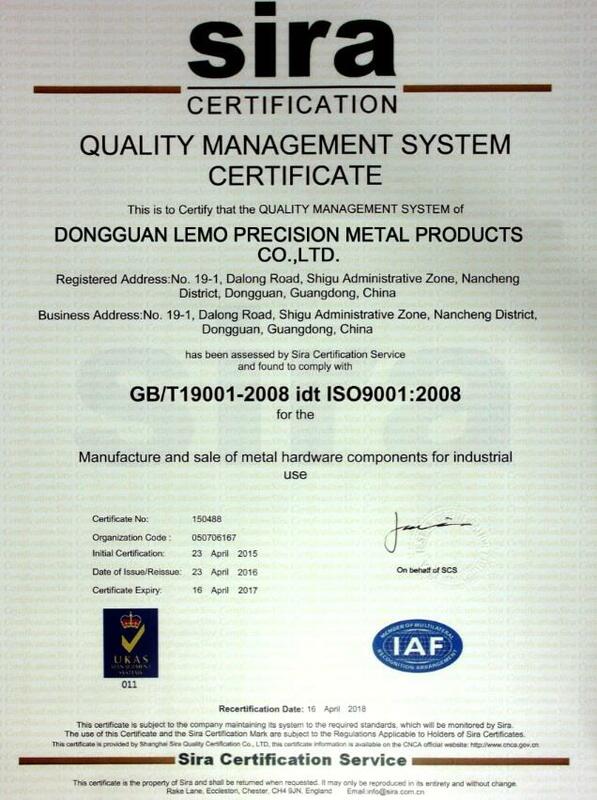 We are an ISO 9001 and AS9100 certified manufacturer. What request for connectors ? These connectors are environmentally resistant, general duty circular multi-pin connectors designed for harsh conditions. They meet the Military Specification for the connection of electrical systems and electronic devices in military and commercial aircraft. 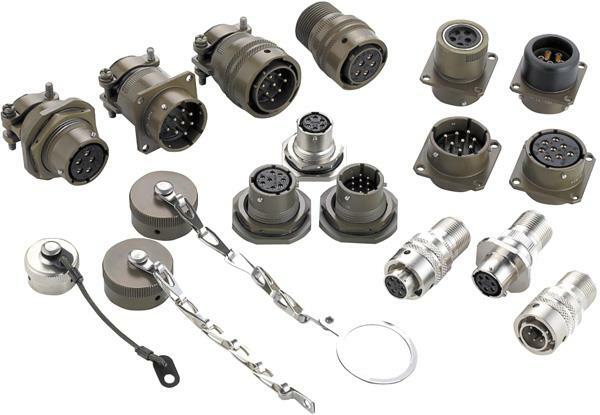 Currently, 5015 Series connectors are used in a wide range of general industrial applications.